Alipay & WeChatPay accounts for more than 90% of China’s online payment market, the market China you must support the payment. 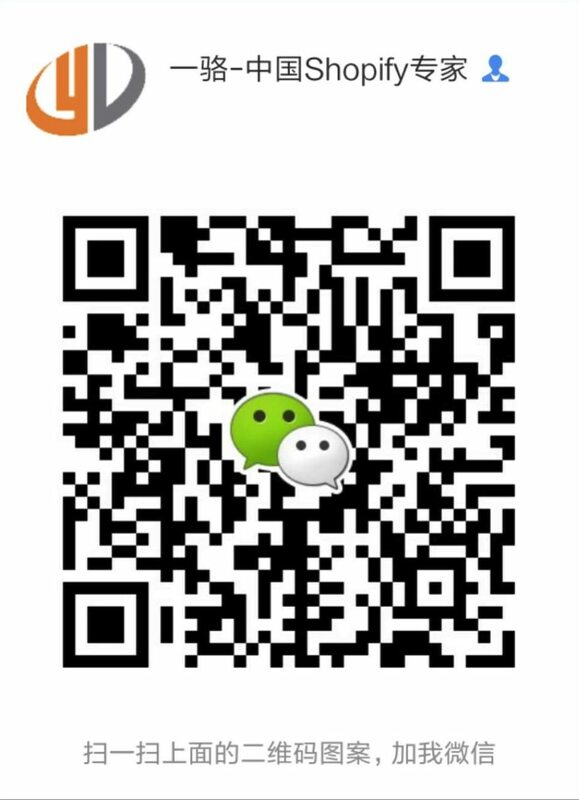 We use the App development, from docking complex process, easy to use China the most popular method of payment. Why didn’t you still doubt China customers to browse the store? Maybe they don’t open your store, because the Shopify server and Chinese network censorship. Try our App, make your site loading for only a few seconds in China. Most of the Chinese customers do not have the habit of using and checking e-mail. Now, for the shop to open a mobile phone number, a key login, no customer registration, convenient and quick. Notice sent directly to the phone, 100% of the viewing rate.